Florida is known for its beautiful beaches and warm weather, and while tourists may flock to different parts of the state, there are millions of people who call it home all year-round. Those who live in Florida know generous amounts of beautiful and native plants grow all over, with many residents beautifying their yards with stunning flora, strategically placing them to be most pleasing to the eye. However, because Florida’s climate is so unique, you need to choose your plants carefully. 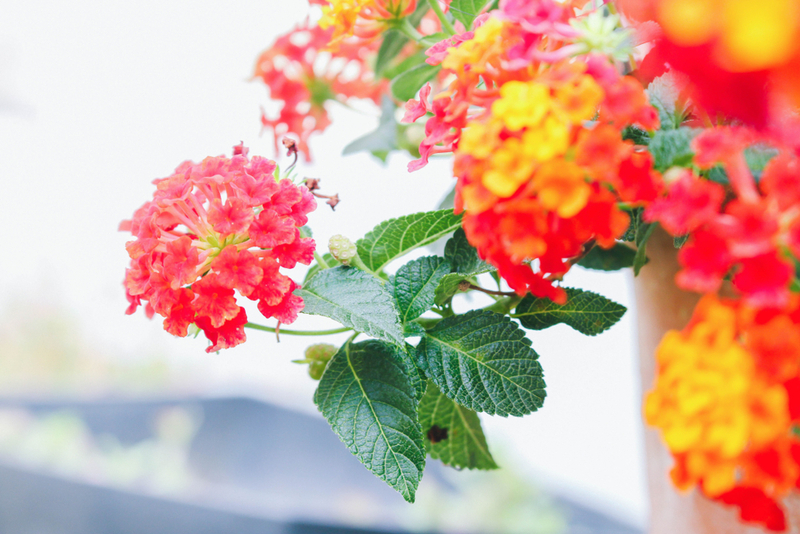 If you are looking to dress up your yard with some colorful foliage, here are eight of the easiest flowers to grow in Florida. 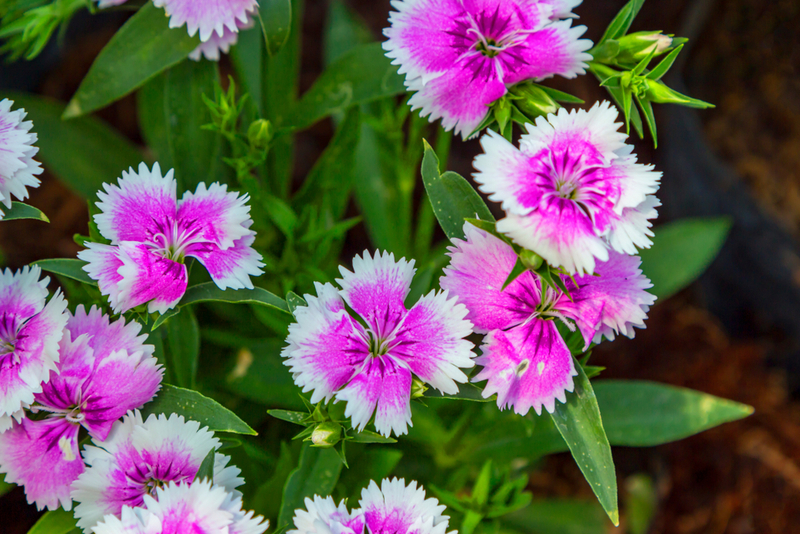 Sweet William or “pinks”, also known as dianthus, consist of small, colorful, white, pink, or red flowers that come in annual, biennial, and perennial varieties. These flowers can grow up to 18 inches tall and work well in border beds or containers. The plant is straightforward to care for – just water at the base when dry. They tend to bloom from the late spring to the middle of the fall. Florida actually has its own variety of this flower called Florida Lantana, but most other types are considered invasive in the state. Sometimes referred to as Late Latin, this shrub with beautiful flower clusters can add a subtle pop of blue, red, yellow, white, or orange to your garden. As the plant ages, some clusters can develop multiple colors for a unique appearance. This flower is an excellent choice if you want to bring more butterflies and hummingbirds to your yard. The Coreopsis is the official state flower of Florida, and one look tells you exactly why. 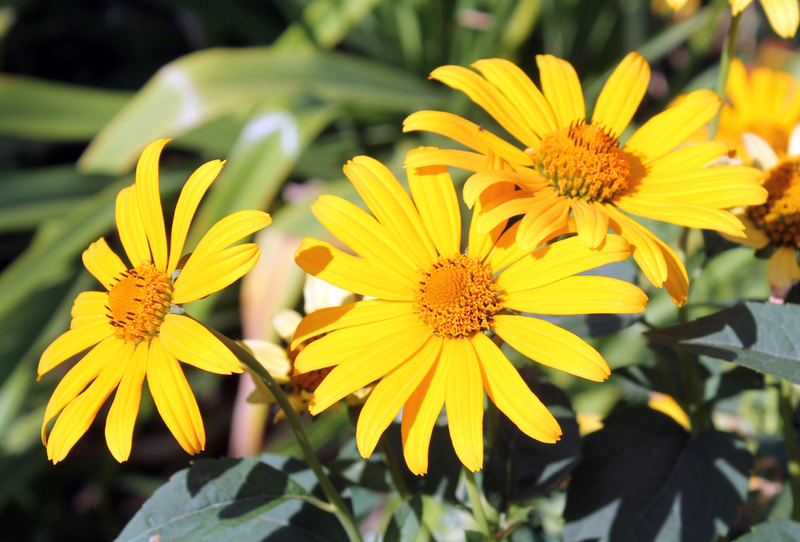 These flowers exude a sunny yellow color and have a daisy-like shape. You can find varieties in pinks, reds, oranges, and golds as well. Butterflies love the Coreopsis. Coreopsis are relatively easy to care for as most kinds are drought-resistant. The type of Coreopsis you plant determines how long it will bloom and how much care it requires, so you will want to choose carefully. They make for great border plants. You can grow them in part shade or full sun, but no matter where you choose, all it needs is well-drained soil. 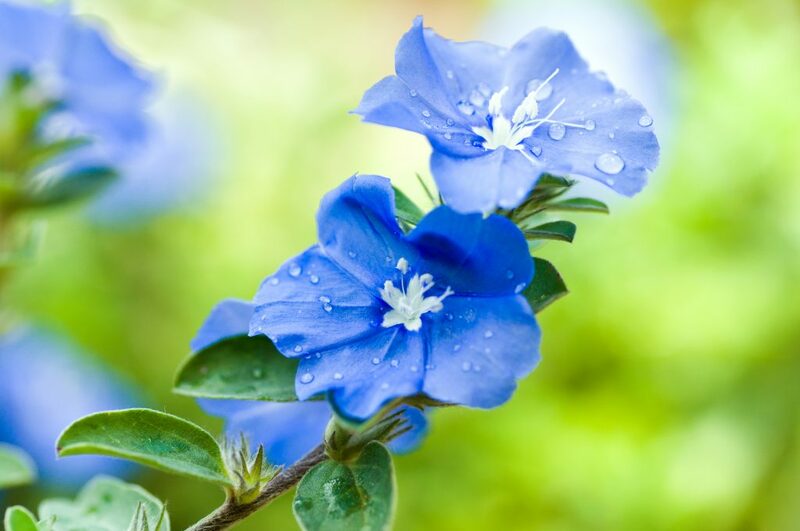 If you’re looking to add a splash of blue to your yard, Evolvulus is a beautiful ground cover flower that gives you that pop of color. Also called Blue Daze and Dwarf Morning Glory, Evolvulus tend to be at their blooming peak in the morning hours. Evolvulus requires very little water, making it is a great drought-resistant option that provides continuous blooming in Central and Southern Florida. Want to add a splash of bright yellow to your yard during the summer months? 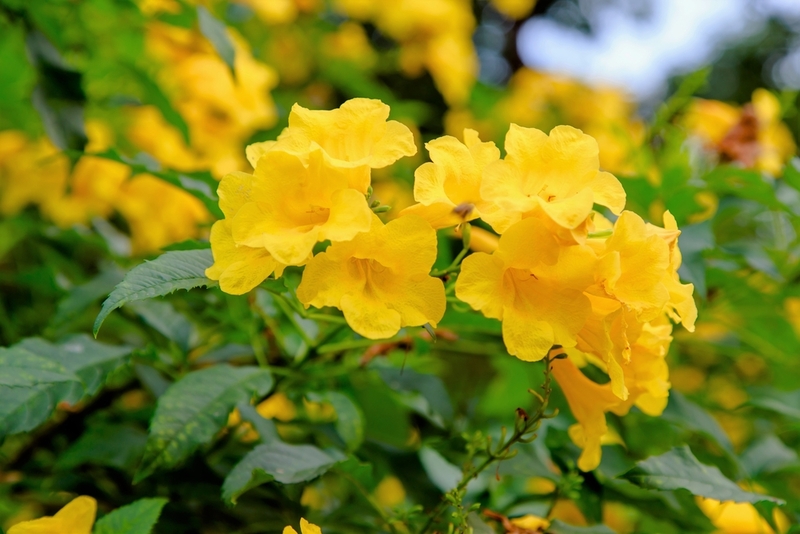 Tropical yellow bells grow on a blooming shrub and add a dazzling pop to any garden from June to the first frost, and on top of that, they happen to do very well in the heat. Even when the flowers are not in bloom, the dark green leaves offer a lovely backdrop. Are you looking for a richer color? You can also plant orange bells for the same effect with a different hue. Just keep in mind this shrub can grow to be more than 10 feet tall. 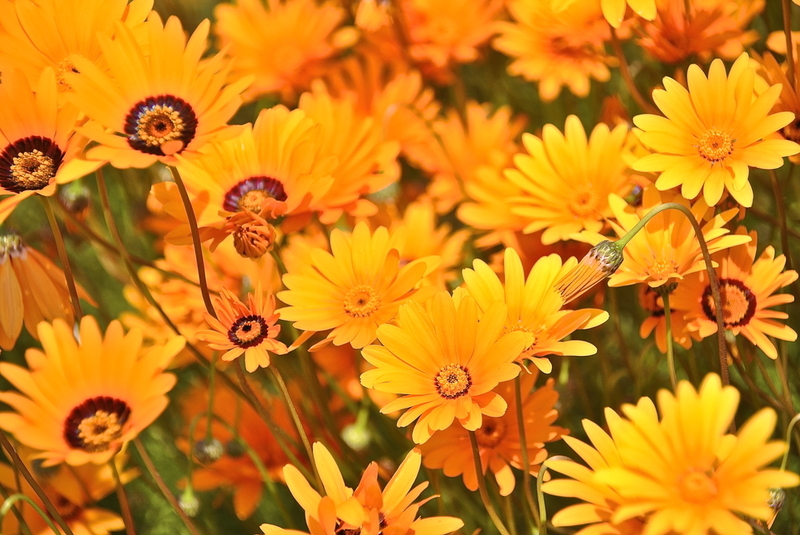 For natural color in your garden all year long, plant some Ursinia – it tends to bloom even in wintertime. This is a low-growing, daisy-like flower that does well in dry areas, so place it in border flower beds, window boxes, or hanging baskets. This plant is only available in a yellow-orange color, but it is sure to stand out. 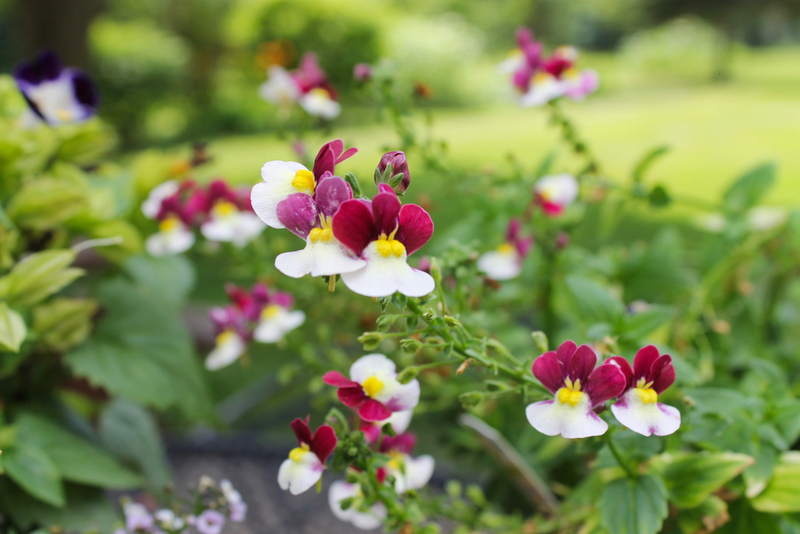 In warmer climates such as Florida, nemesia flowers, which are similar to snapdragons, bloom perennially. If you enjoy cutting flowers for indoor décor, nemesia is a perfect choice. It also does well in window boxes, containers, and flower beds. What makes this type of flower really stand out is that some types have petals in two different colors, such as white and blue. It doesn’t take much to grow them, and they tend to flower all summer long. For low-maintenance flowers that are particularly beautiful when grown in large quantities, you should give Lily of the Nile a try. 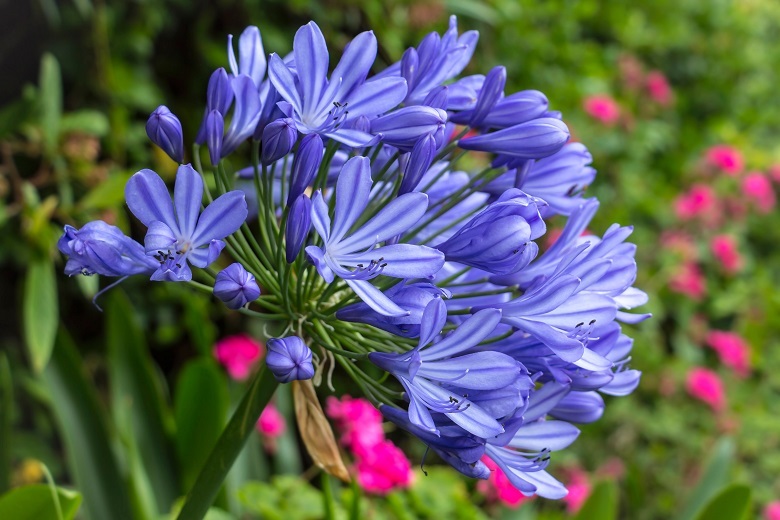 Also known as African Lily, this agapanthus flower only requires regular watering in well-draining soil and a little trimming if it happens to get overgrown. Lily of the Nile is great for filling in large spaces, putting in border garden areas, or growing in a container. Many flowers are both beautiful and ideal for the unique warm climate that Florida offers. By selecting the right varieties, you can create a beautiful and colorful garden landscape that requires very little maintenance. 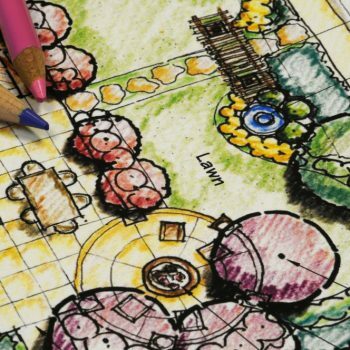 If you are looking for the perfect flowers and shrubs to complement your yard or property, contact Plant Professionals to learn more about our landscape design and landscaping services. 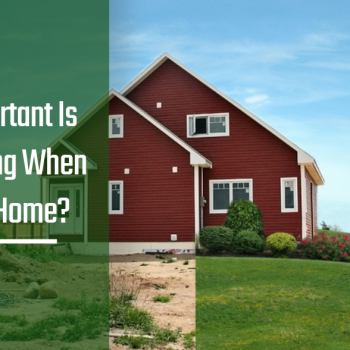 How Important Is Landscaping When Selling a Home?